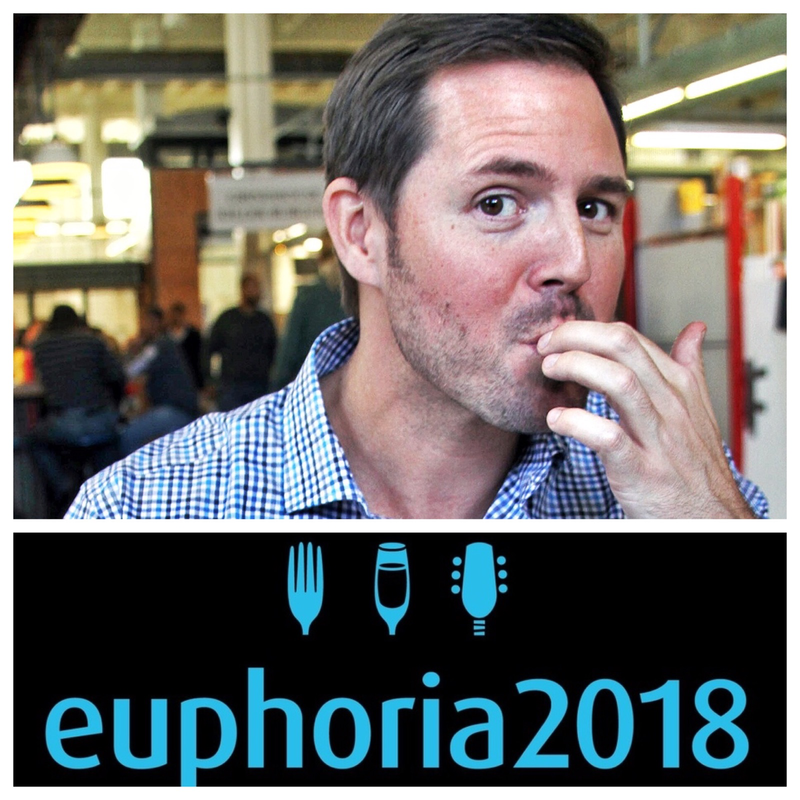 Come join food and lifestyle expert and host of "Reel Food" Chadwick Boyd as he takes the Chef's stage for Feast by the Field at Euphoria Food, Wine and Music 2018 in the heart of Greenville, South Carolina. Chadwick will share a brand new recipe and host demos by your favorite chefs all day Saturday. For details go to euphoria.com. This event is a ticketed event.